Don’t forget to always read labels for allergens, even on non-food items like moisturizers, make-up–even lip balm! 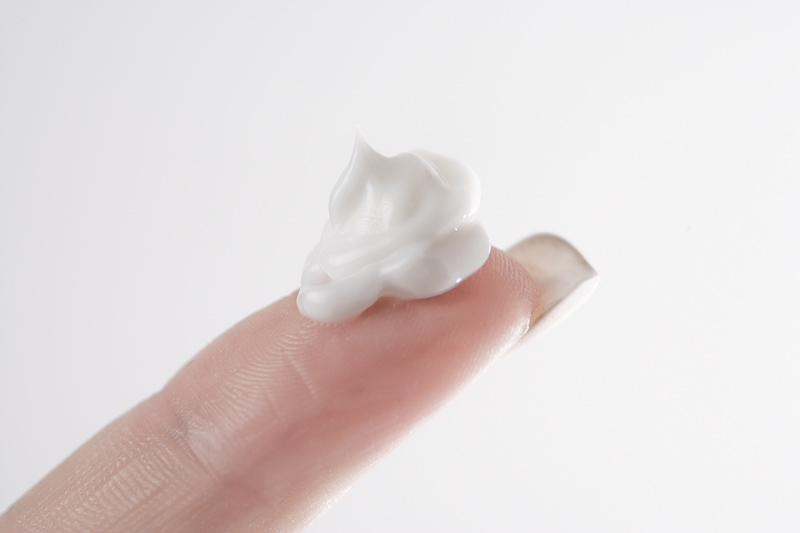 These are some products some of our members have liked, but may not work for you; it may be trial and error to find a moisturizer which helps with your eczema. Always read labels and start with a small area of skin, your own ‘patch testing,’ if you will. A general rule of thumb is to avoid fragranced products as these can exacerbate allergies/eczema. For additional suggestions, try The National Eczema Foundation.